0Overall rating of this ski area.No one votedTotal votes: 0 Login to vote. 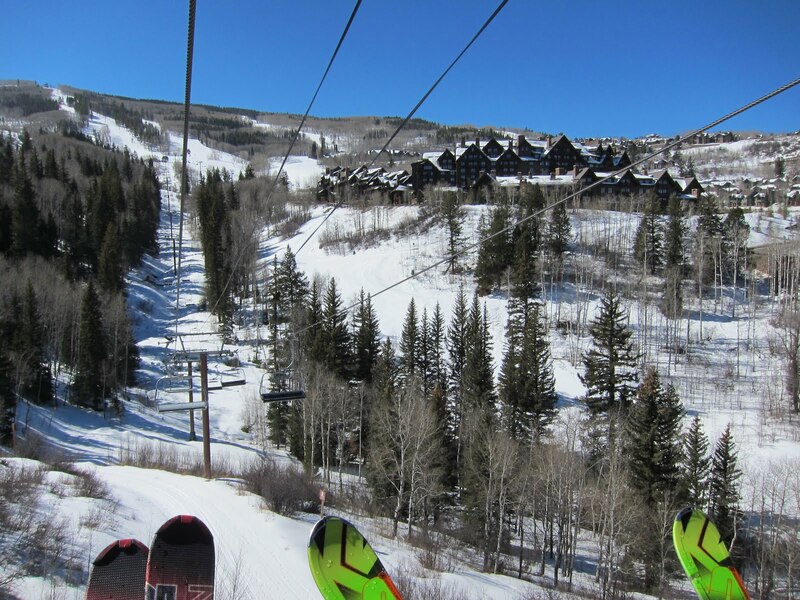 Beaver Creek is comprised of three villages, the main Beaver Creek Village, Bachelor Gulch, and Arrowhead to the west. The resort is owned and operated by Vail Resorts which also operates three other resorts in the state (Vail, Breckenridge, and Keystone), three in the Lake Tahoe region (Heavenly Ski Resort, Kirkwood Mountain Resort and Northstar at Tahoe), and their newest additions, Canyons Resort and Park City Mountain Resort which were combined in 2015. How's the party after a day on the slopes?No one votedTotal votes: 0 Login to vote. How are the crowds? (5 snowflakes=empty)No one votedTotal votes: 0 Login to vote. How are the services and terrain for families?No one votedTotal votes: 0 Login to vote. Are the trails well maintained? Is snow plentiful?No one votedTotal votes: 0 Login to vote.